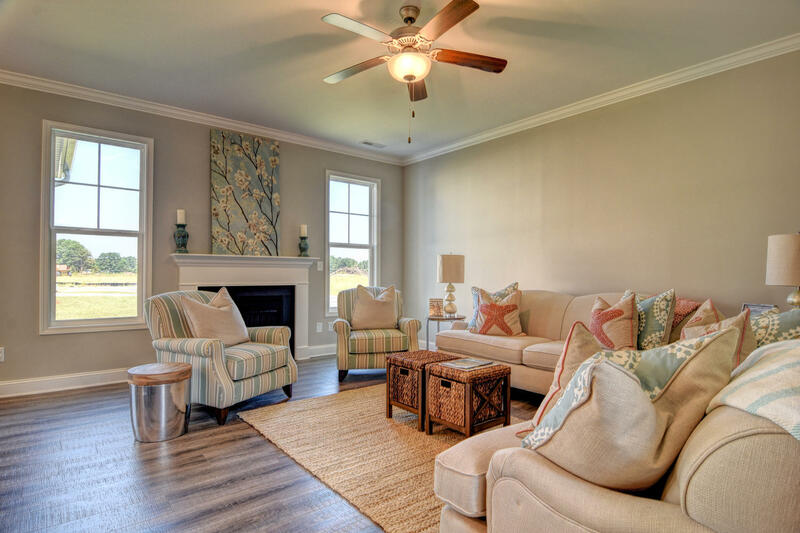 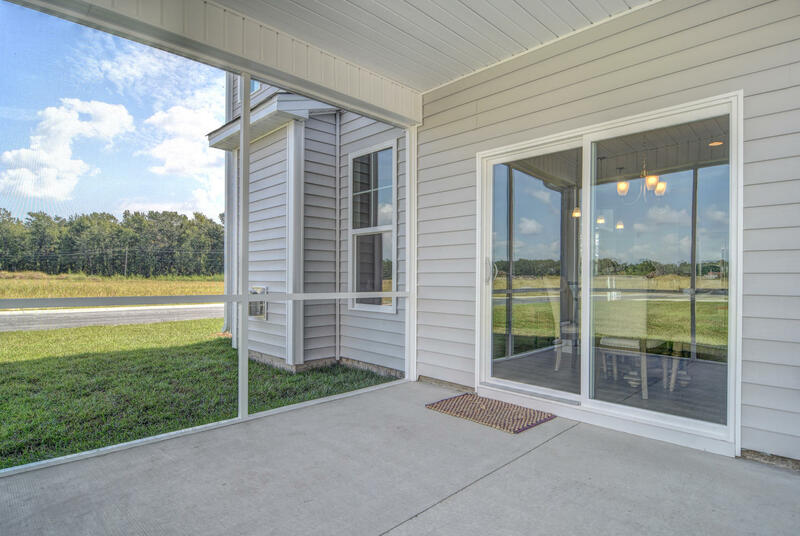 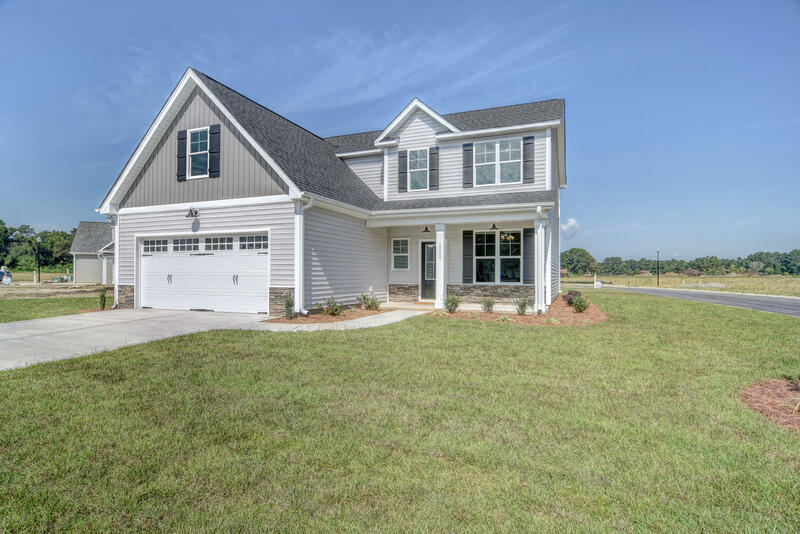 Wonderful new neighborhood, Rachel’s Place is centrally located off of Blue Clay Road, with easy access to Wrightsville Beach, Downtown, 1-40, and Mayfaire! 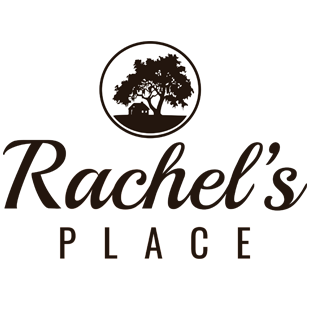 Rachel’s Place offers five home plans to choose from with one and two-story plans ranging from 1580 to 2700 heated square feet. 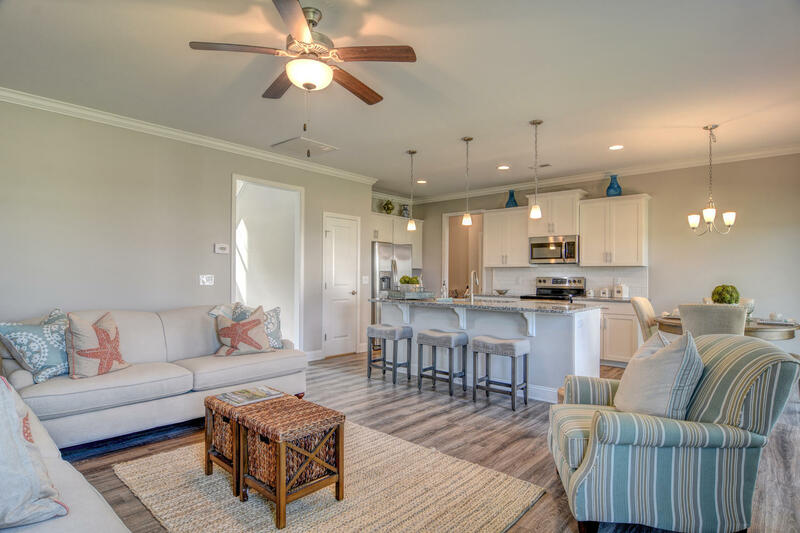 Features include kitchens with designer cabinets, stainless steel appliances, tile backsplash and granite countertops, detailed trim package including 5.5” baseboards and crown molding per plan, 2 panel interior doors, and much more! 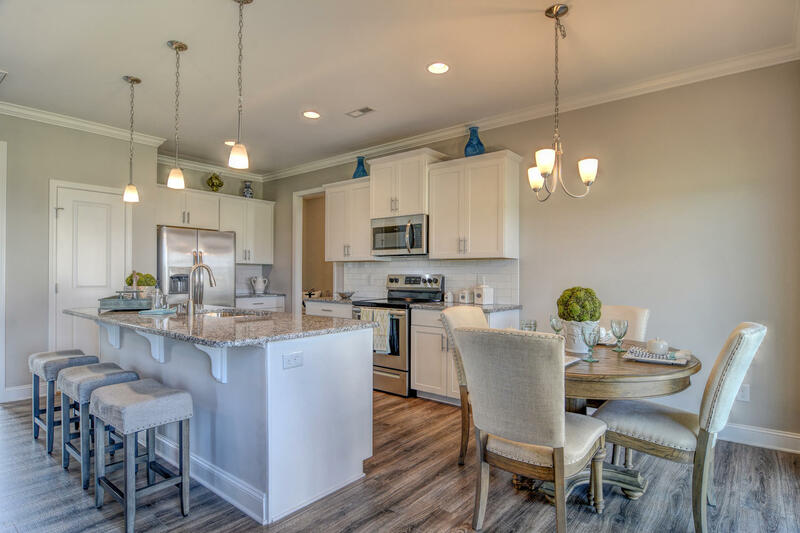 Come see us today to become a part of this beautiful new family neighborhood!